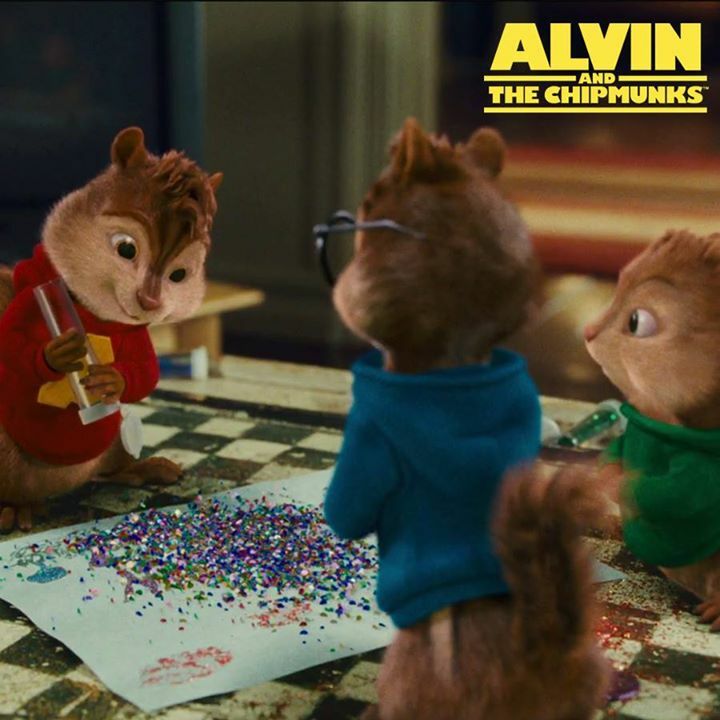 Alvin and the Chipmunks: The Road Chip comes to theaters December 18th!!! Make plans for your winter break and have a family movie date! No time to see the film before Christmas? Stick a couple of movie tickets in your child’s stocking! 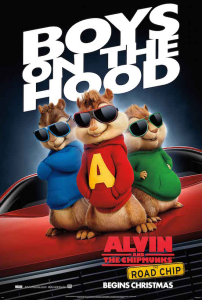 With an all-star cast and the chipmunks we’ve all grown up with, this is a film the whole family can enjoy together. Laugh, sing, and dance with the Chipmunks! Want even MORE Chipmunk fun? Play Alvin and the Chipmunks: The Road Chip Music Mayhem game! 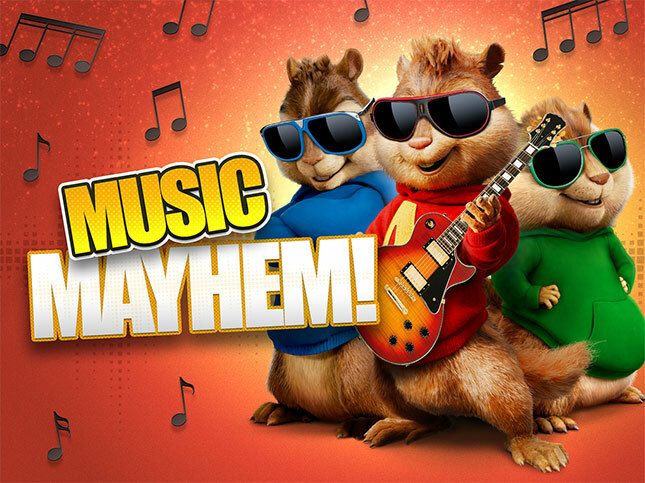 Rock out with Alvin, Simon and Theodore! Get started now. I have a fun giveaway for you! 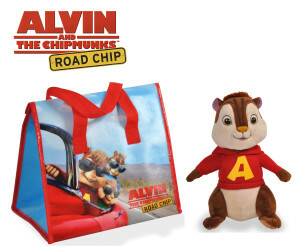 One lucky Chasing Supermom reader is going to win a great Alvin and the Chipmunks prize pack that features a Visa gift card and some terrific Alvin merchandise! Check out the details and get those entries in! Good luck! My favorite is Alvin. Love the Chipmunks. They are so cute. I like you Love Theodore the best! I like Alvin. He always seems to find trouble. Simon is my favorite Chipmunk. My son said Theodore is his favorite. I’ve always liked Simon the best. I like smart ones! Theodore has always been my favorite. Simon is my favorite one. My favorite is theodore, I love his chubby cuteness. Alvin, naturally, is my favorite. I am partial to Theodore. He’s so chubby and cute! I love Theodore the best! My son’s favorite is Simon. My favorite Chipmunk is definitely Alvin the trouble maker. My favorite chipmunk is also Theodore. My favorite chipmunk is Theodore!